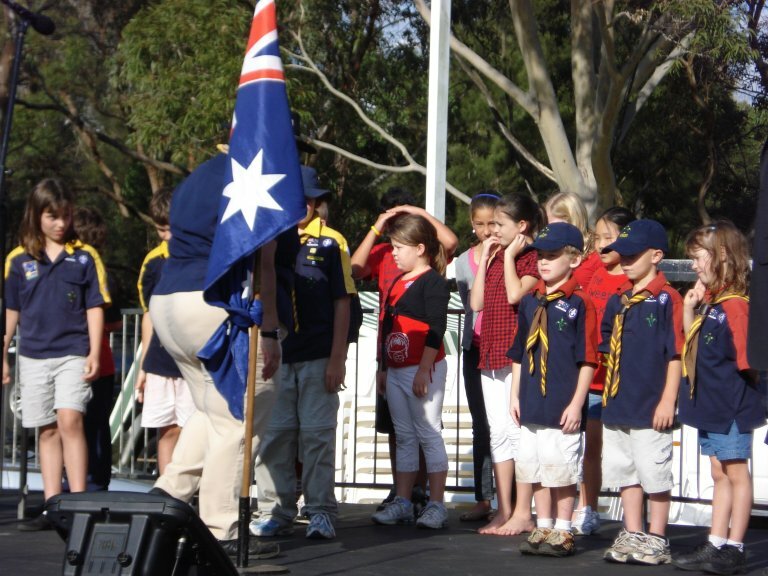 this then ensures that your child is covered under the Scouts Australia NSW insurance policy during the free trial period. disuss with your Section Leader. 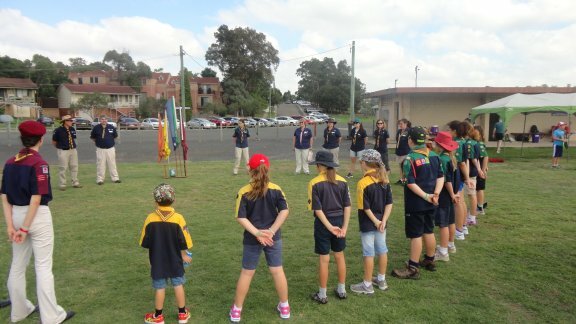 See our Joining 1st Ermington document or visit our fees page for more information on current fees payable prior to investiture. 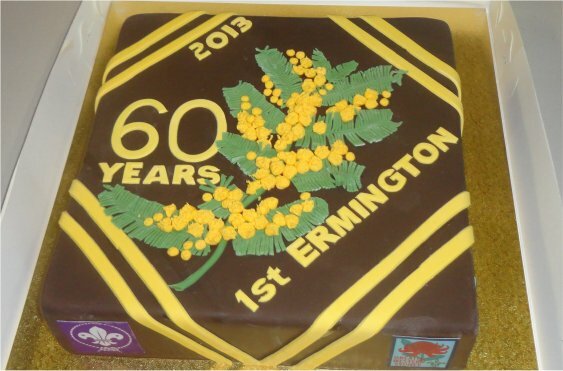 1st Ermington Scout Group uses CareMonkey - Electronic Health Form to manage medical details. Once your child has been registered and allocated a membership number you will receive a request to complete/re-share a CareMonkey Profile. The Group Committee is a dedicated group of parents, and community members, that work with the Group Leader to ensure the Group has sufficient resources and policies in place to effectively run the youth program. 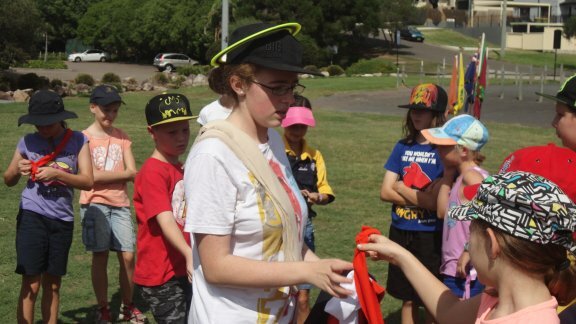 The Group Committee is not responsible in any way for the training of the Joeys, Cubs, Scouts and Venturers. The Group Committee meets on the 1st Monday of the month at the hall from 7.45pm. Come along and help us to provide great Scouting to youth in the local area. We need parent representatives from Joeys, Cubs, Scouts and Venturers to attend this meeting. Scouting is dependant on volunteers to run the Scout program, and families are expected to assist the Group. Scouting is a self-help organisation, and the success of any Group can be attributed to a high level of family support. To serve on a parent helper roster at section meetings as required. To ensure that your child is dropped off and picked up on time for meetings (Joey and Cub parents need to come to the hall to drop off/collect their child) and activities. To assist the leaders by becoming a Regular Parent Helper - this may include regular assistance at weekly meetings, weekend outings, hikes, and camps etc. To pay fees on time. To assist with fundraising - Bunnings BBQ and Fertiliser Drive. To assist the Committee by volunteering your skills at Working Bees. 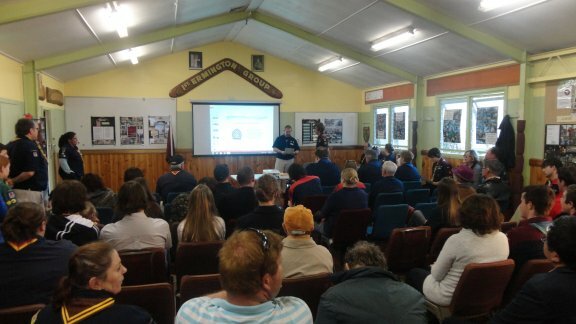 To attend the Annual Group Report Presentation Night - a parent/guardian from each family must attend this meeting. that have allocated time in their busy lives to ensure that we can offer the youth members a great Scouting experience.